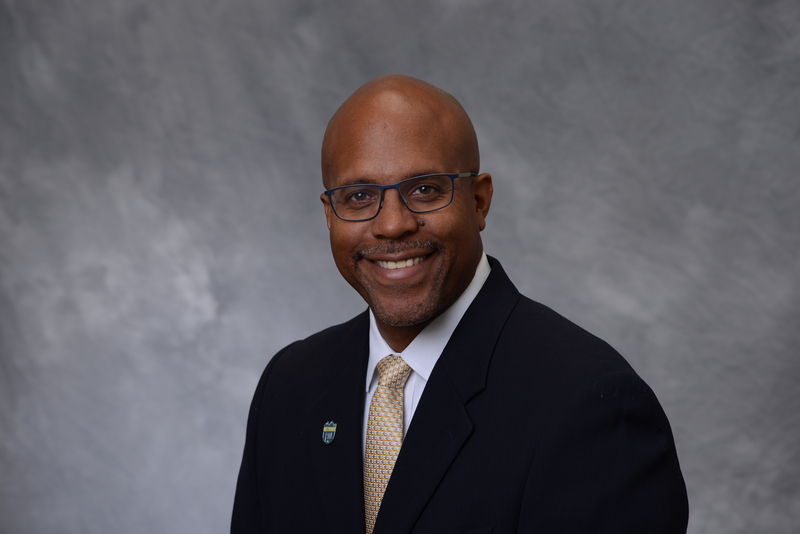 David Greenwood joined the Detroit PAL family in 2018 as the Director of Athletics. David is a proud PAL Alumnus, having played as a Yankee and a Bronco in his childhood. David will be coming to Detroit PAL after a 27+ year career as a professional firefighter with the Southfield Fire Department and the Birmingham Fire Department, where he served as a firefighter, EMT, and inspector. A native Detroiter, David is an alumnus of St. Martin de Porres High School, where he won two state championships and one city title under Hall of Fame coach, Ed Rachel. He remained very active at his alma mater by teaching physical education and health, assistant coaching with the boys and girls basketball teams, and serving as a Board Member from 1991-2005. Mr. Greenwood studied Fire Science and Criminal Justice at Lake Superior State University, letting in basketball during his time there. David is also a four-year mentor for former Detroit Mayor and NBA Hall of Famer, Dave Bing’s Bingo Youth Institute and a proud husband and father.